The internet really likes to complain about EA’s Origin service. Sure there are plenty of customer service horror stories, but people seem ready and willing if the price is right, as has been shown through the latest Humble Bundle. 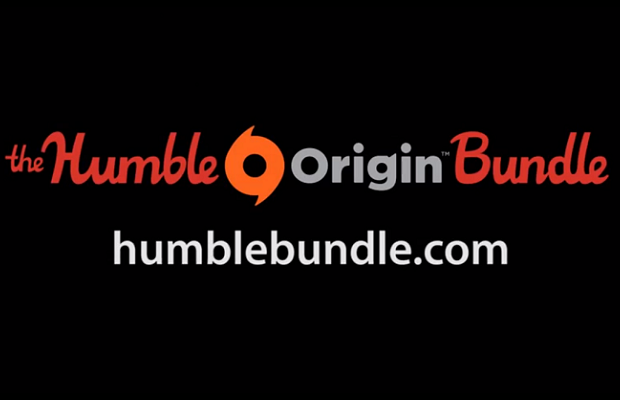 After breaking $8.6 million in sales, the EA sponsored Humble Bundle is the best selling to date. The record was previously held by the Humble Indie Bundle 5, which brought in just over $5 million. Unlike previous bundles, some games purchased will only be available via Origin, with only select games providing Steam keys. By breaking the current average of just under $5, you can grab a copy of Dead Space, Burnout Paradise: The Ultimate Box, Crysis 2, Mirror’s Edge, Dead Space 3, Medal of Honor, Battlefield 3, Populous, The Sims 3, and C&C: Red Alert 3 – Uprising. Even if this is a PR stunt from EA, it’s still one hell of a deal.